Question: What's the total square foot under roof of plan 42828? Answer: Thanks for your inquiry! 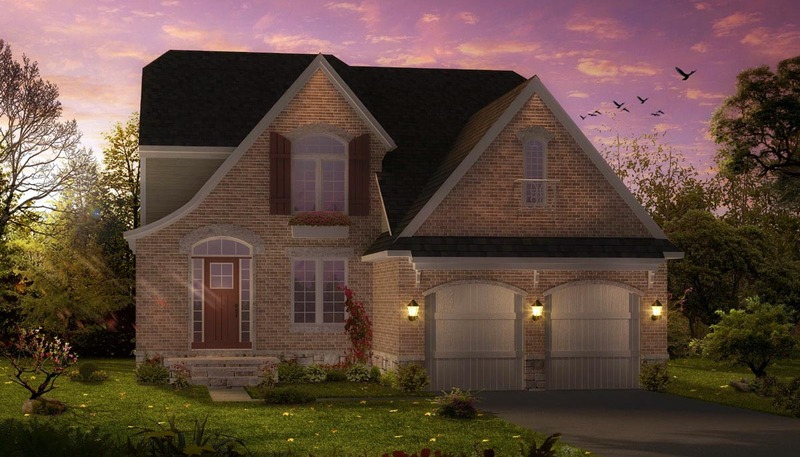 The home plan you are referring to is 2730 square feet (with all things “under roof” included).